If you suffer from back pain, you are far from alone. But you no longer have to suffer in silence if lower back pain is making your life more difficult and less enjoyable. 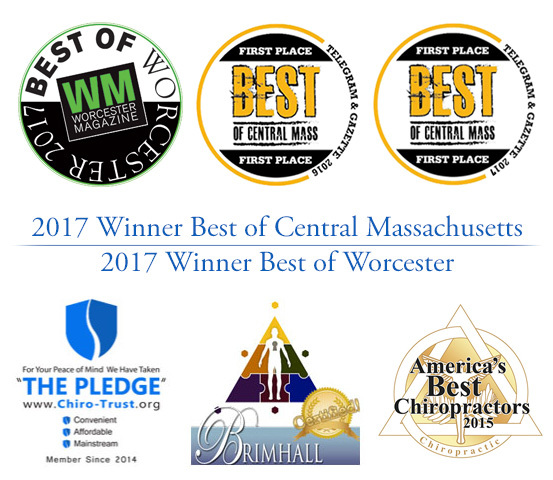 At Nault Chiropractic in Worcester, Dr. Stephen J. Nault can help patients find relief from their pain in one to three sessions. Poor posture while sitting at work or at home. Lifting something incorrectly or awkwardly. Injuries sustained on the job or athletic field. Treatment at Nault Chiropractic can help patients feel better and avoid back surgery, which can be risky and costly. At Nault,treatments are available to ease your pain and let you live life to the fullest. Conditions that Nault Chiropractic can help you with include scoliosis, bulging discs and sciatica. Doctor Nault combines 15 years of chiropractic experience with the latest technology to help those who suffer from back pain. For example, a combination cold laser treatment and electric stimulation can ease lower back pain, and help treat other ailments. For years, many people tolerated lower back pain, hoping it would eventually disappear on its own. Recent studies have shown that treatment from trained professionals can reduce back pain in a short period of time. Do not let back pain continue to make your life miserable. Contact Nault Chiropractic so you can get back to your old self and enjoy a life not dominated by pain. Do not let pain continue to make your life miserable.